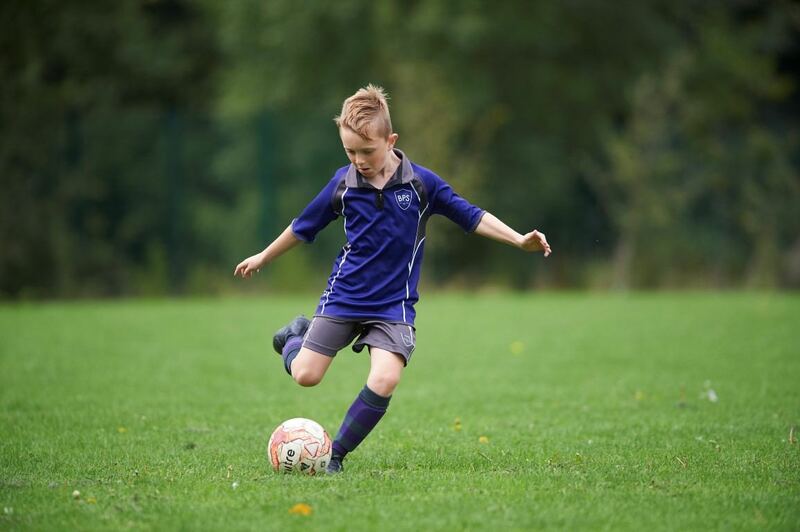 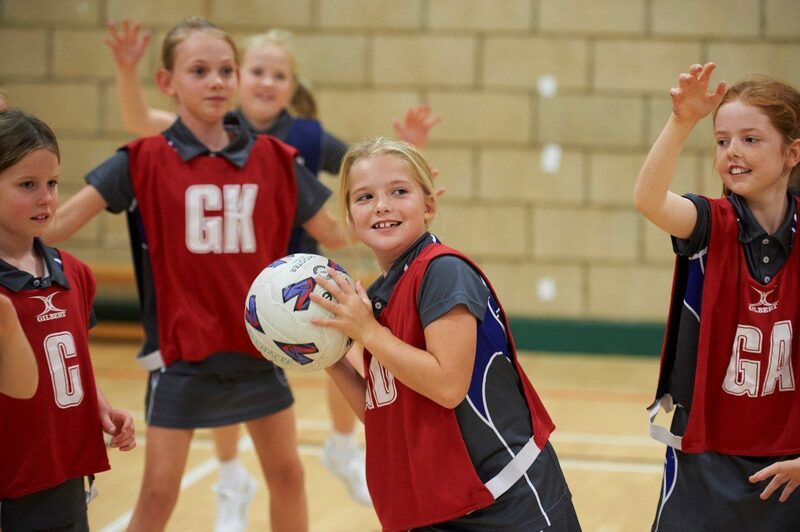 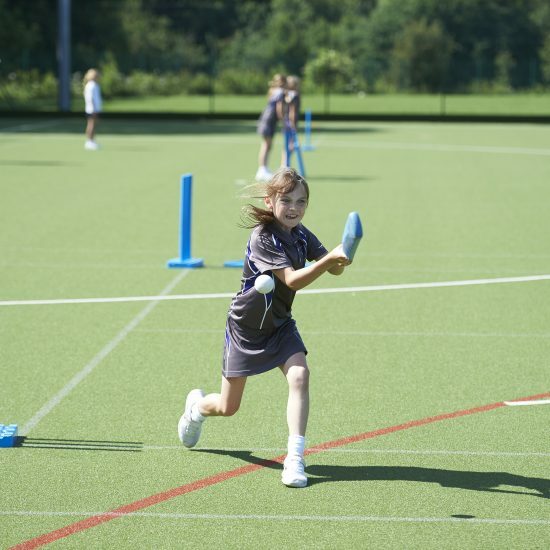 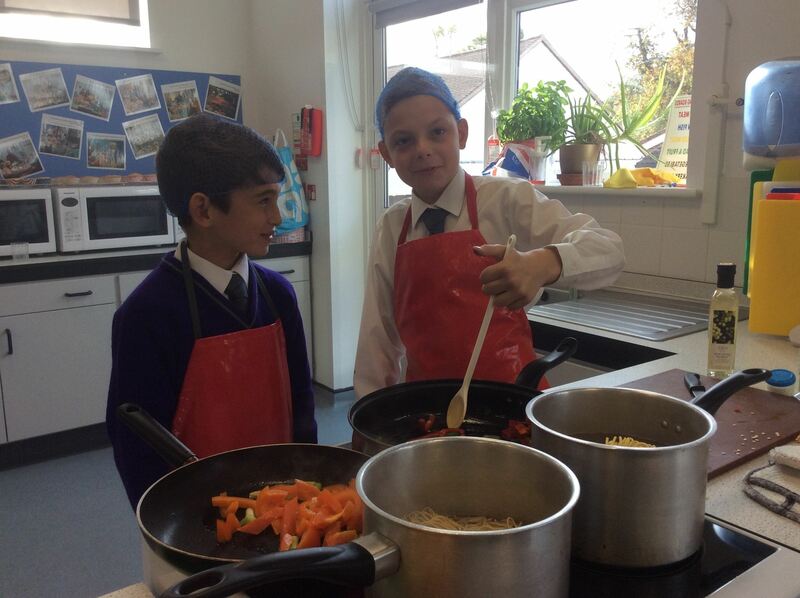 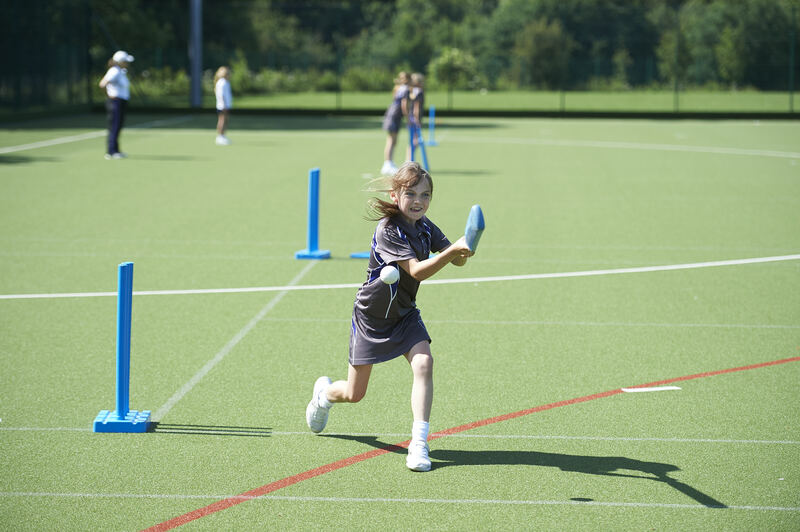 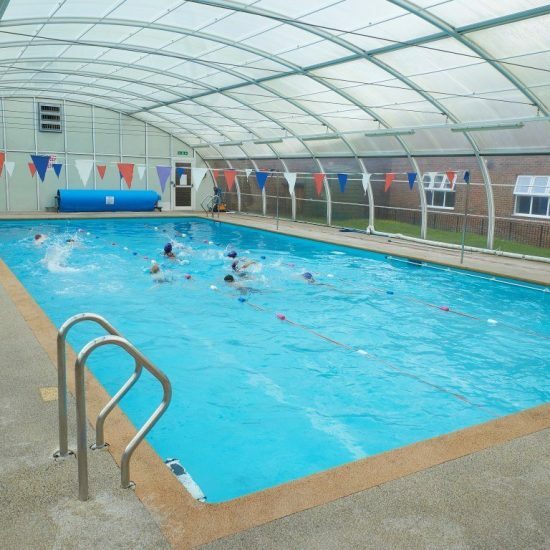 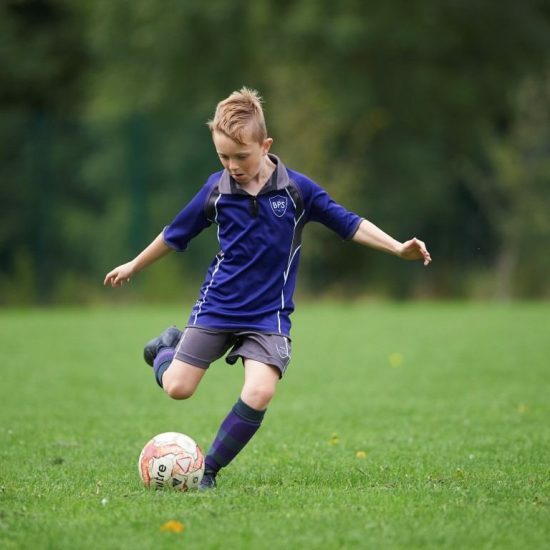 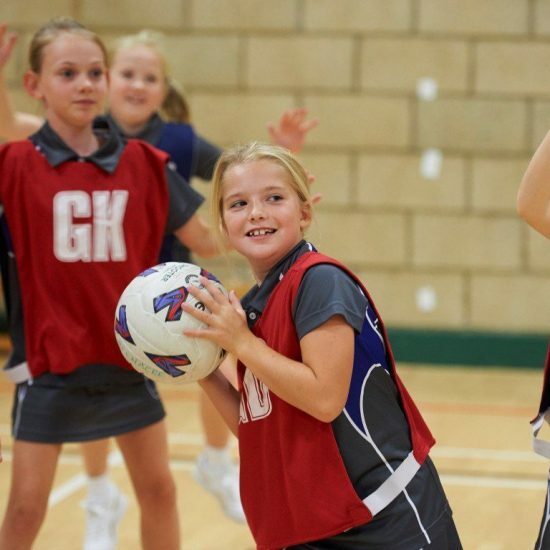 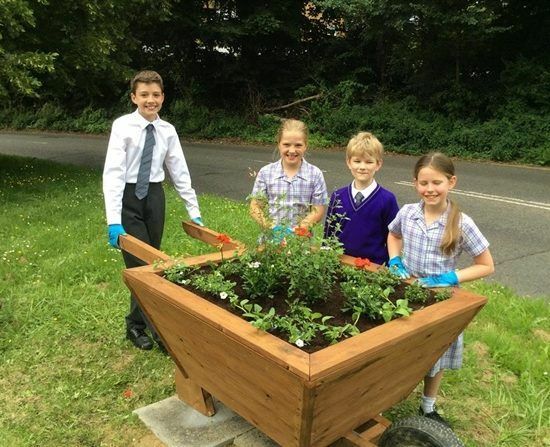 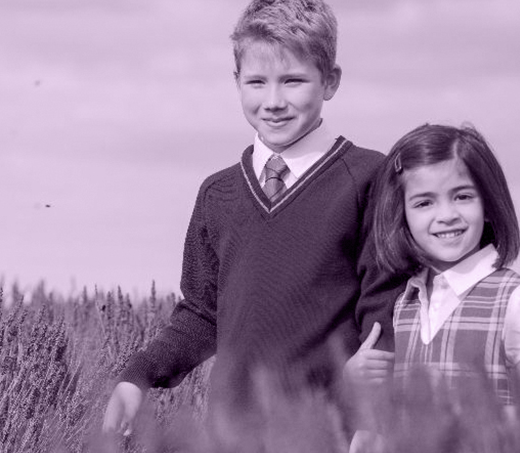 As well as on-site swimming and sports facilities, and an all-weather pitch – which allows a wealth of activities to take place without the need for lengthy transport – Banstead Prep has its own Forest School, numerous gardens, a well-inhabited pond and access to Garton Field and Banstead Cricket Ground for sporting fixtures. 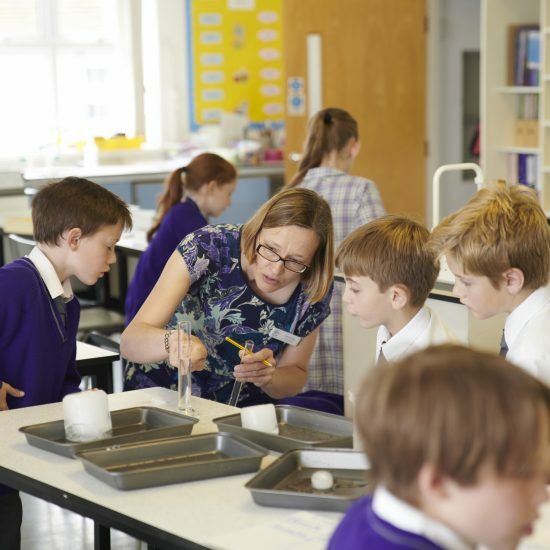 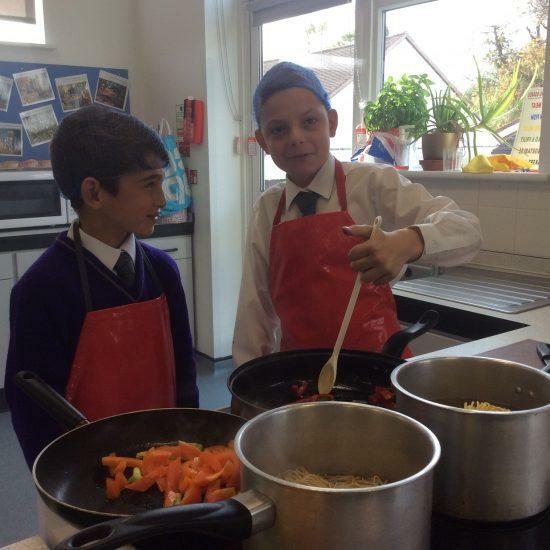 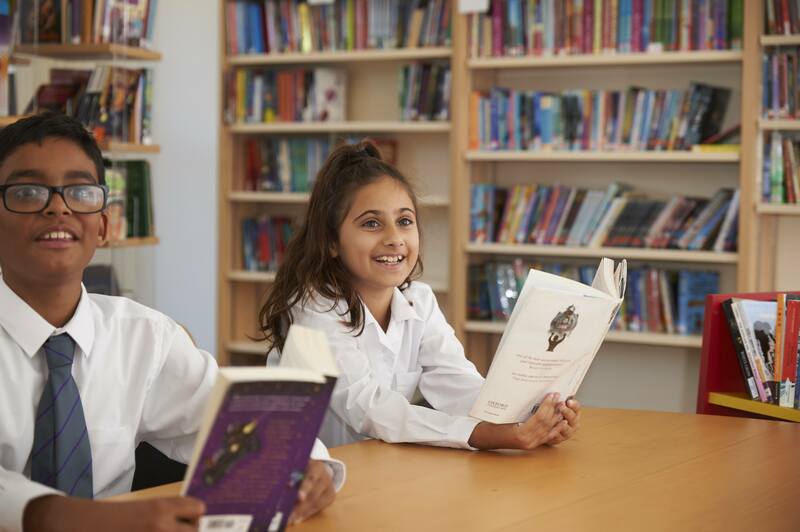 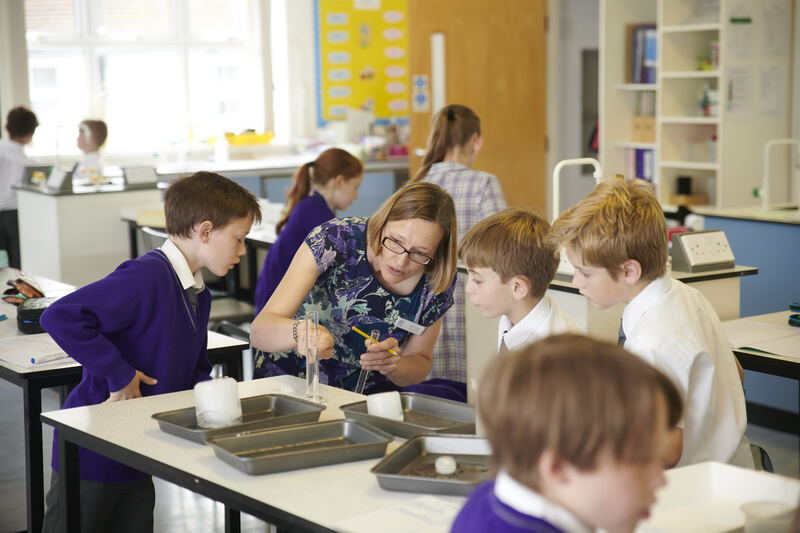 Moving inside, we are able to offer senior school standard facilities with everything from science labs, art, music, dance and drama studios to dedicated food technology and computing rooms. 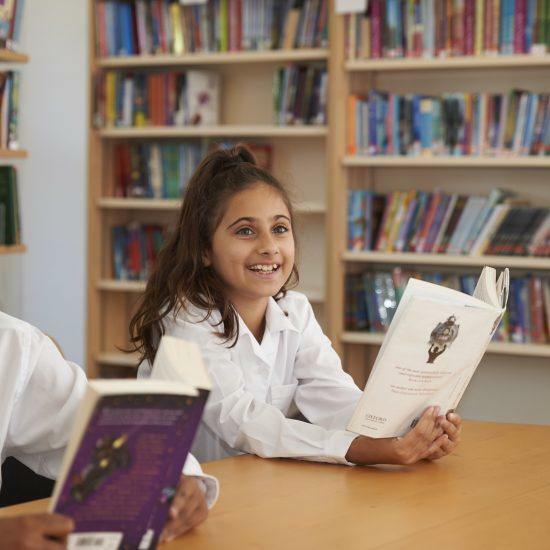 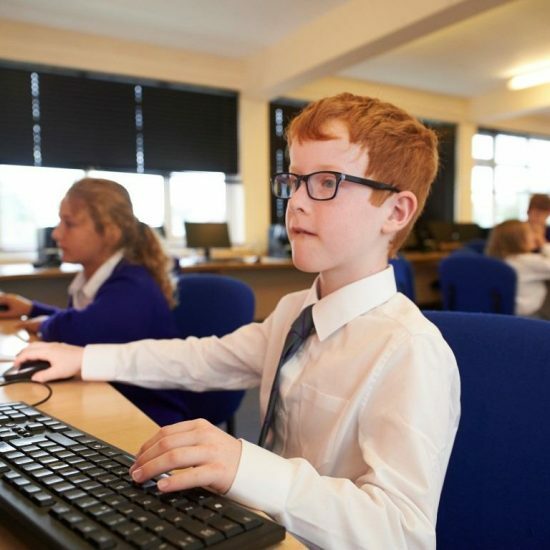 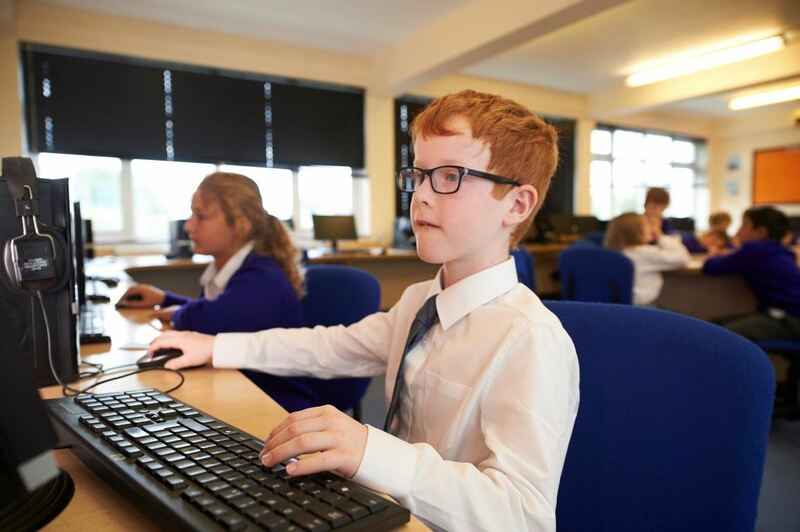 The school is equipped with outstanding facilities and state-of-the-art technology that allows for an exceptionally broad curriculum in which learning is brought to life. 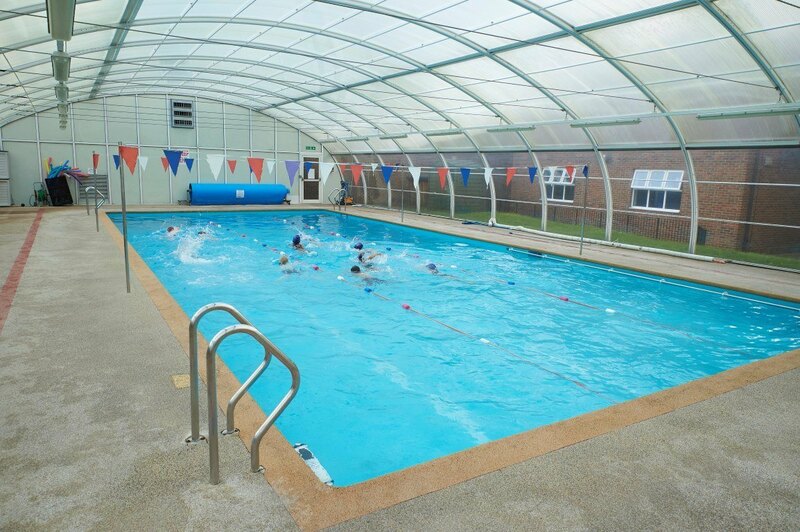 The layout of our site ensures the transition between classes and Key Stages is as smooth as possible. 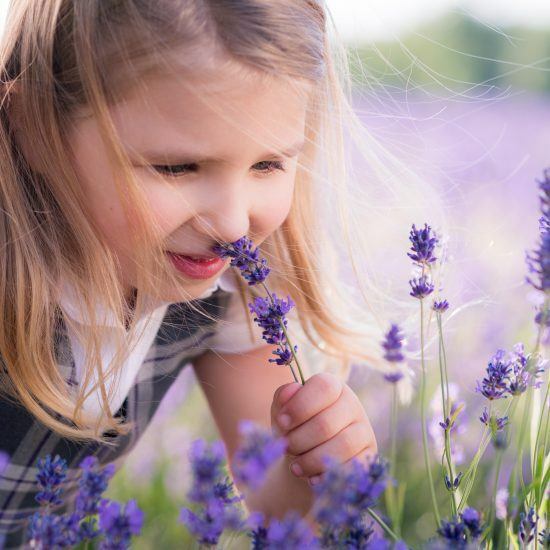 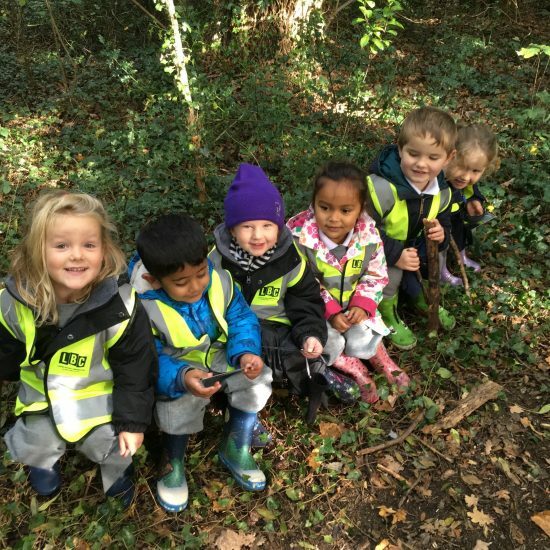 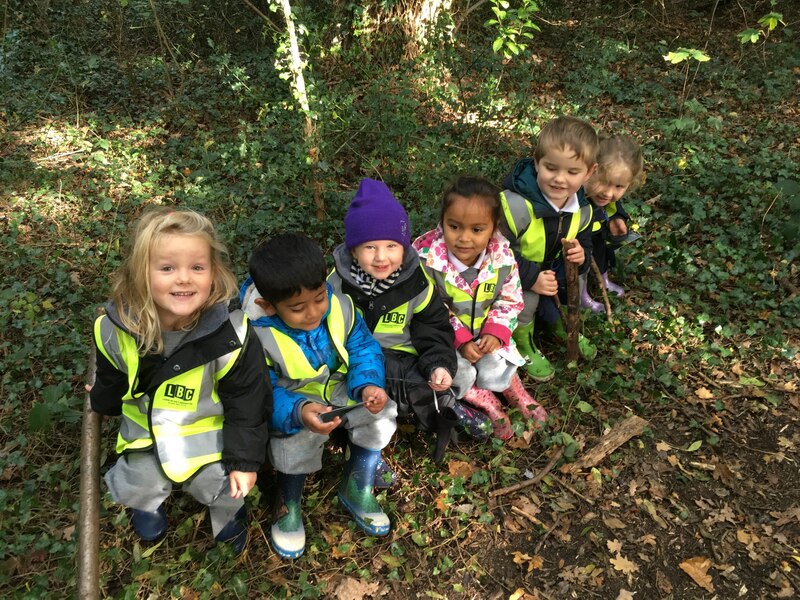 Right from the start all children benefit from specialist learning, with even Nursery and Pre-Prep children having access to Music, French, PE and Forest School.